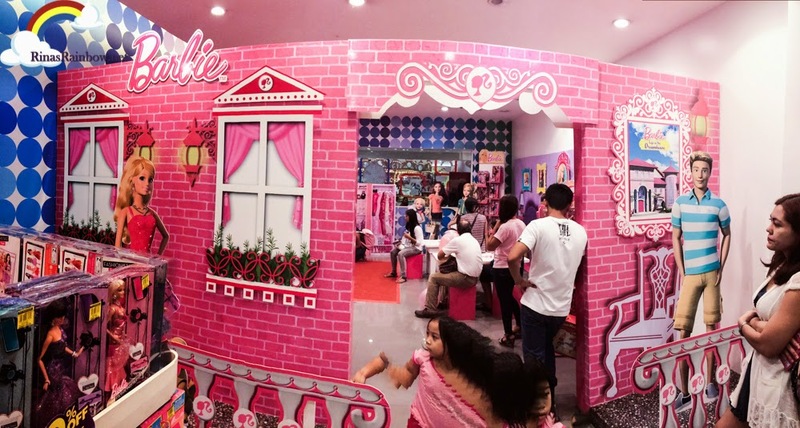 But we went inside anyway, and that's when I saw that the space where they held the Ogalala session I attended last July was turned into Barbie's Dream House! It's a FREE PLAY area for little girls! Bravo Toy Kingdom! They answered my question right away! I'll be honest. I never really liked Barbie. Not until I discovered the Barbie: Life in the Dream House app that I got for Rain on iTunes. 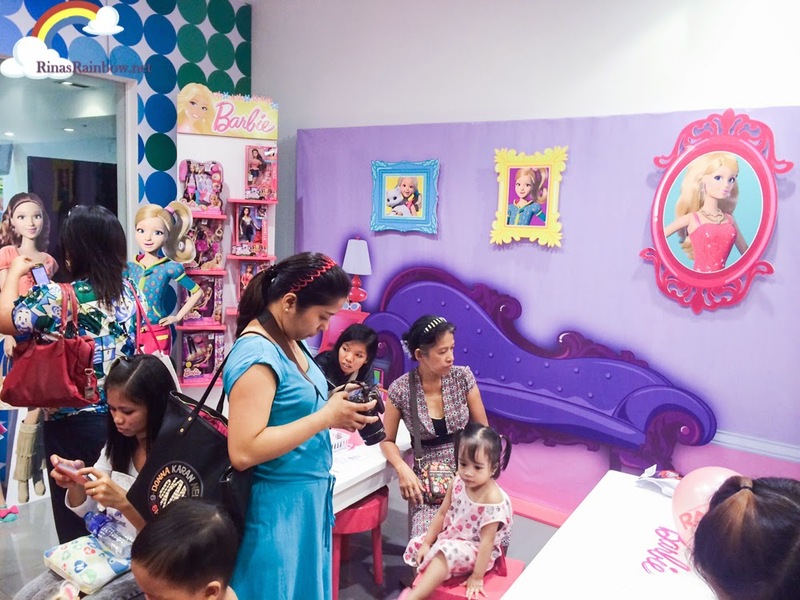 Barbie Life in the Dreamhouse is a Barbie animation that shows the world of Barbie, not as a normal human being, but as an actual Barbie doll. Meaning they look exactly like toys. Exactly like Disney's Toy Story. Even their make up looks like a Barbie real-life toy make up with its actual size hahaha! I like it because I find it funny! Sam type of witty humor as Toy Story. And the treatment of the video is sort of like a reality show where there are testimonial / interview shots in between. 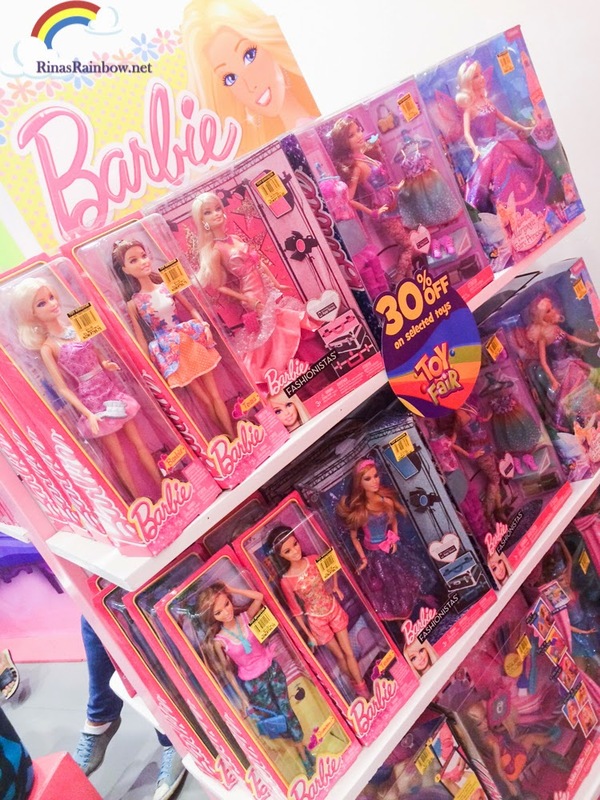 But besides it being funny, it also focuses on Barbie being a career woman. I think this is a good way of marketing Barbie. After all, she does have 150+ careers and counting! 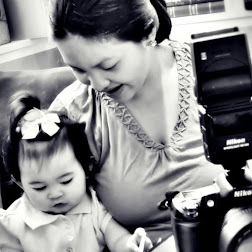 It teaches kids that they can be anything they want, and anything is possible. Rain likes it. But I think I like it more hahaha! You can watch the episodes here. Anyway, back to the free play, the area was decorated like Barbie's dream house. 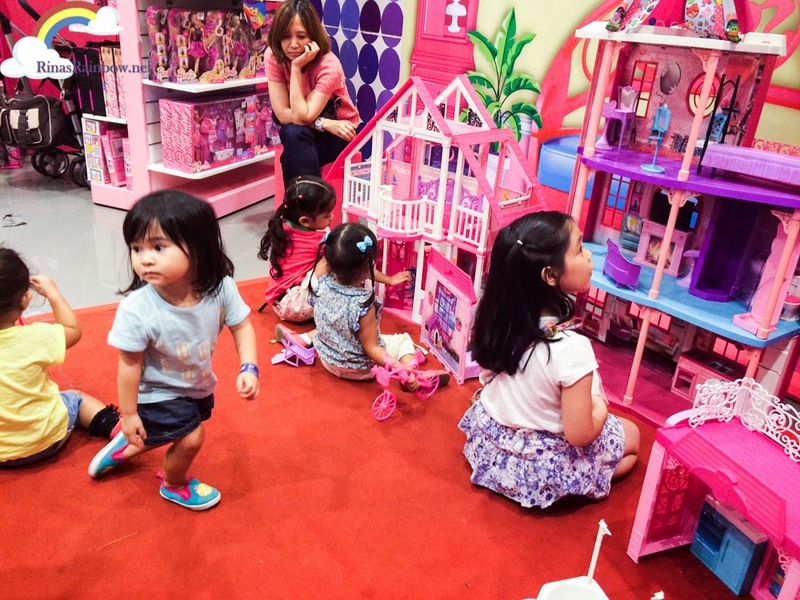 Toy Kingdom placed huge Barbie dream doll houses inside that girls can play with. And of course a couple of Barbie dolls. 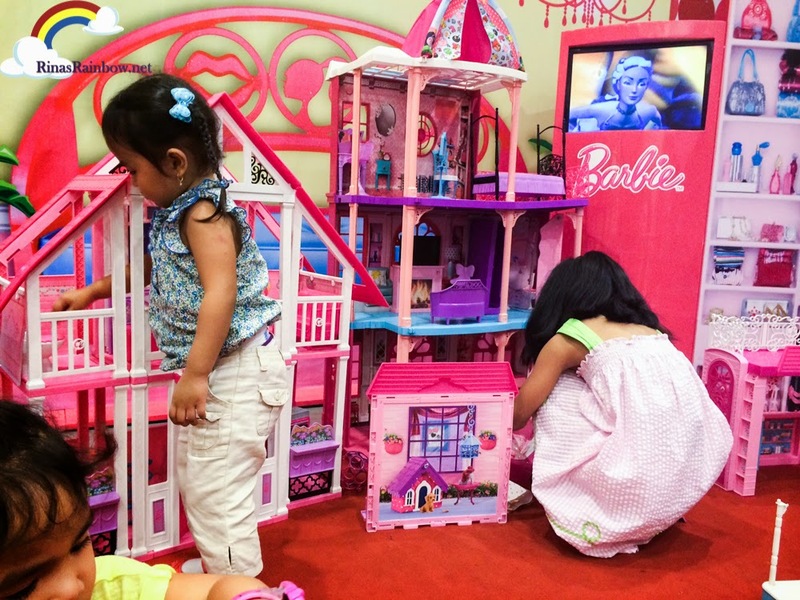 While little girls play with the dolls, a Barbie movie plays in the background. 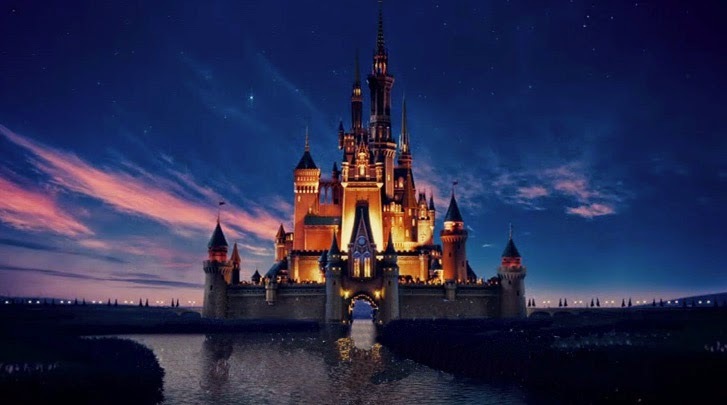 But it's not Life in the Dreamhouse though. I wish it was hahaha! Tsk tsk tsk.... 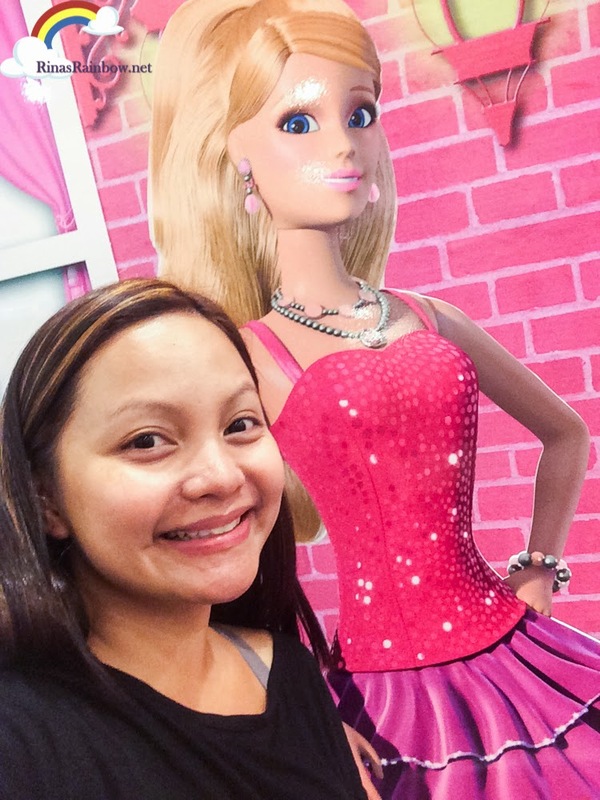 I couldn't resist taking shameless selfies with Barbie and Ken! 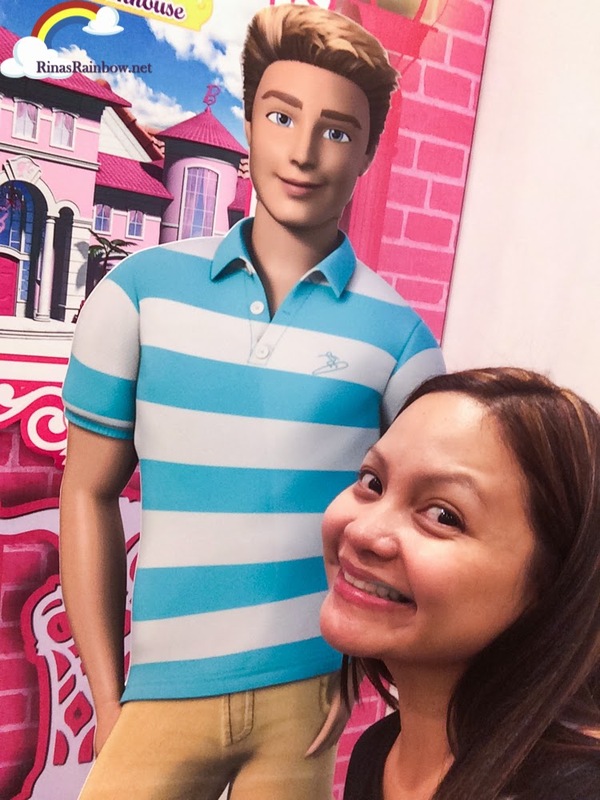 (Ken's character in Life in the Dreamhouse is a boy-next-door type of guy who's kind of geeky when he makes inventions for Barbie's use.) Told you I like it more than Rain does hahaha! 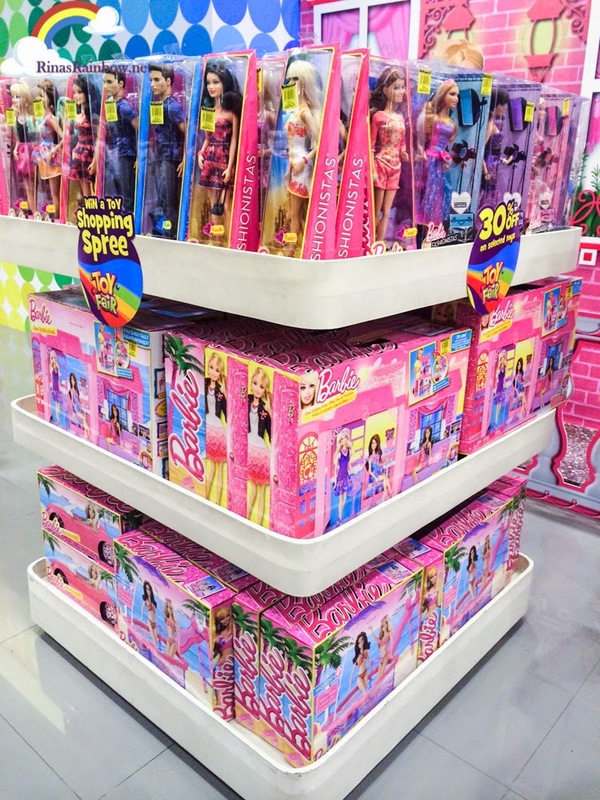 And of course, the area had a couple of shelves filled with Barbie toys with discount! Life in the Dream House cast is complete! 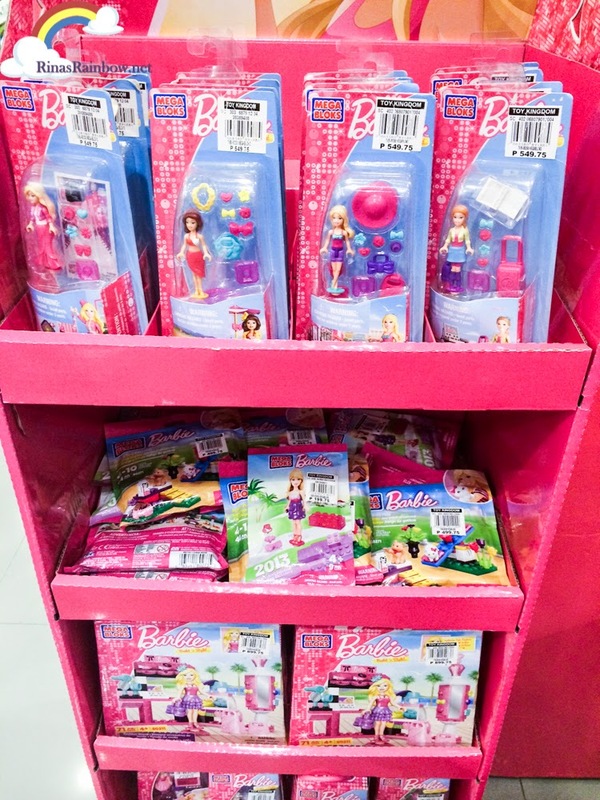 Barbie has a tie up with Mega Blocks for these Barbie block toys! 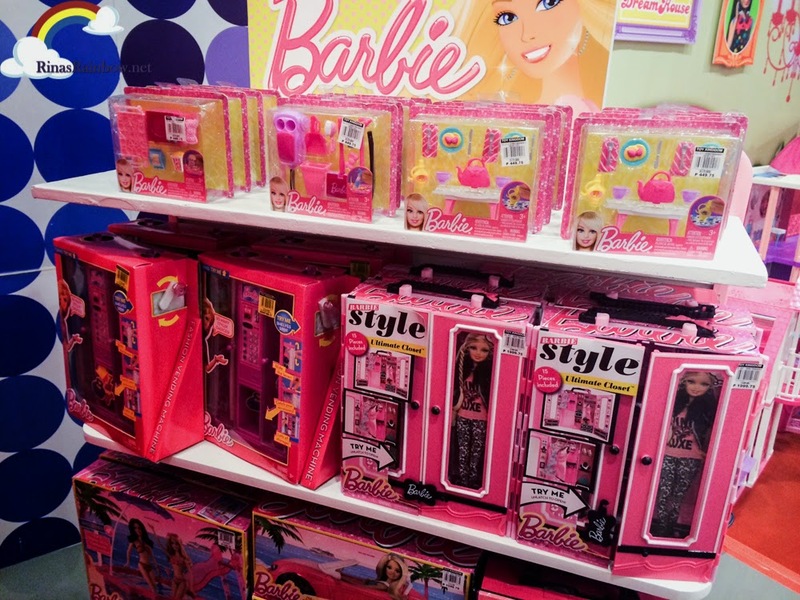 More Barbie toys! But I seriously like Life-in-the-Dreamhouse Barbie. Not the normal Barbie. 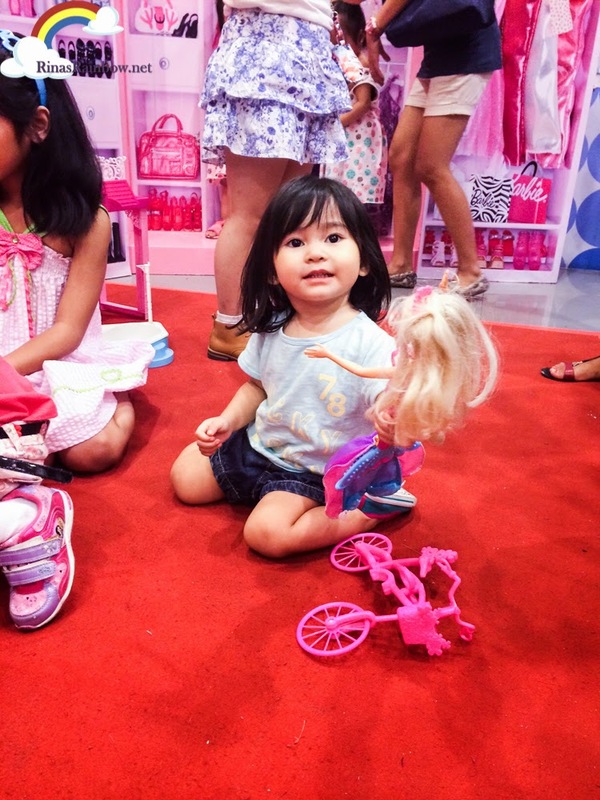 This Barbie Free Play is only until August 31, 2014. 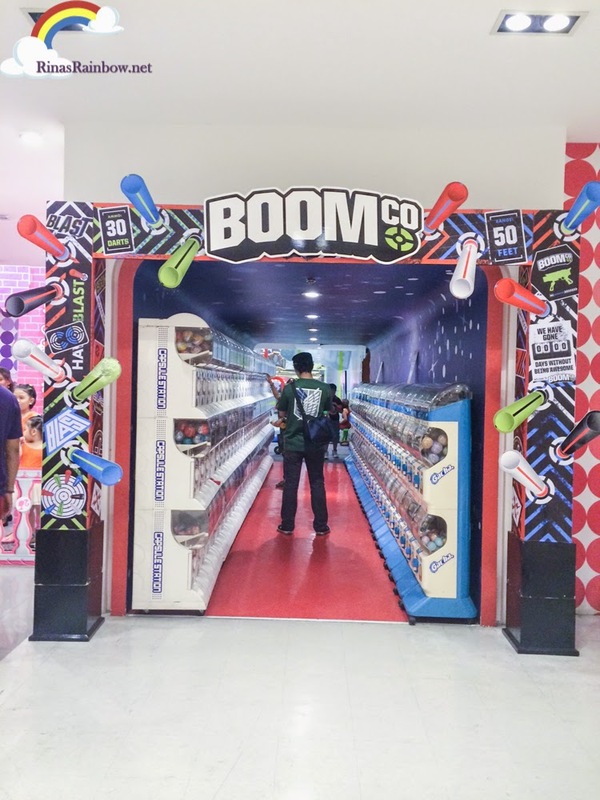 According to the Toy Kingdom staff, there are some activities with freebies on Fridays, Saturdays, and Sundays. And for the rest of the week, it's free play. Will definitely take advantage of this for the month of August. Kudos to Toy Kingdom for free plays!!! Let me leave you a video of Anything is Possible featuring Barbie and the gang, with sneak peaks from different episodes of Barbie Life in the Dreamhouse!